The existing The Foundation for Hispanic Education Board, comprised of 9 members, has significant training in financial oversight and evaluation. 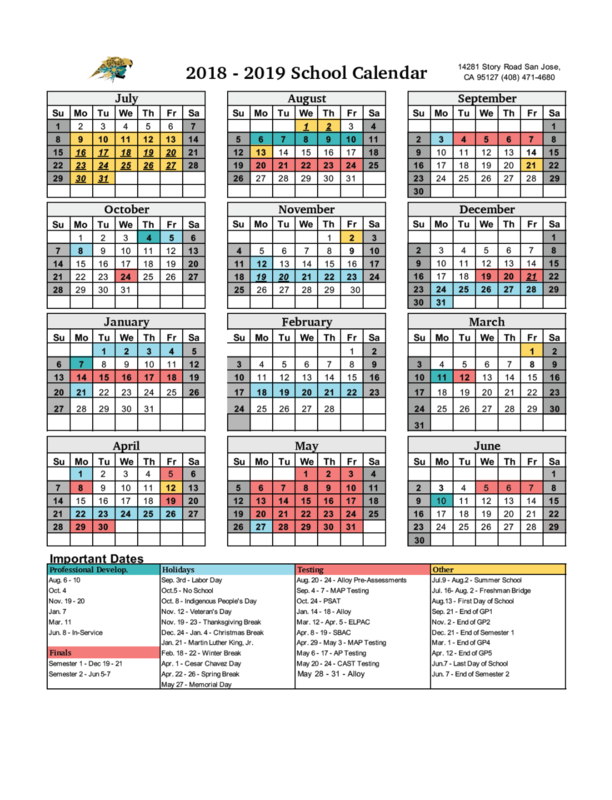 Board members have backgrounds in education, business, finance, fundraising, and nonprofit management. Edward Alvarez has extensive background and experience in the education sector. His education experience includes services on various advisory committees, including the Eastside Union High School District and the California Community Colleges Advisory Committee on Minority Affairs. He was elected to the Eastside Union High School District Board of Trustees and served a seven year term during which the District constructed 8 high schools. 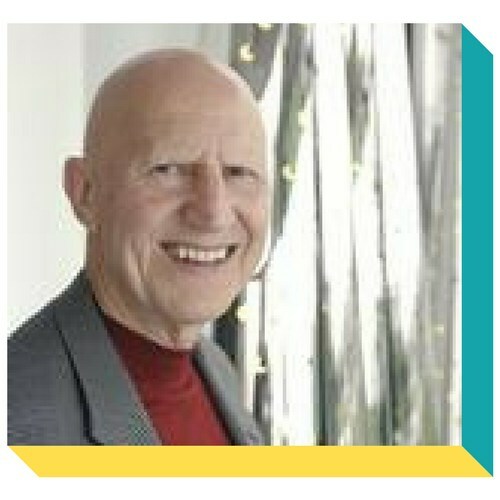 He served a 7 year term on the Board of trustees of Santa Clara University as well as the Board Real Estate and Finance Committee; he is a trustee Emeritus of the University as well as a member of the Role Model Board of Trustees, an elementary school mentor program. During his law practice tenure, he represented the Mision-DeAnza Community College District and was instrumental in the information of the formation of the Mission-DeAnza Community Foundation, including the creation of enabling legislation required by law. 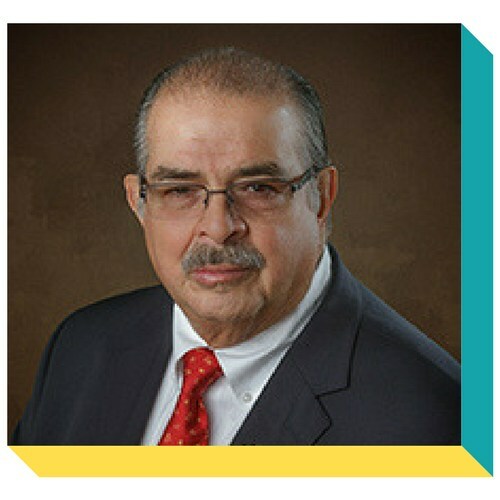 Mr. Alvarez has served as the Chairman of the Board of the Foundation for Hispanic Education (formerly The NHU Foundation) since 2004 and as Chair of the Foundation's Charter School Committee since 2011. 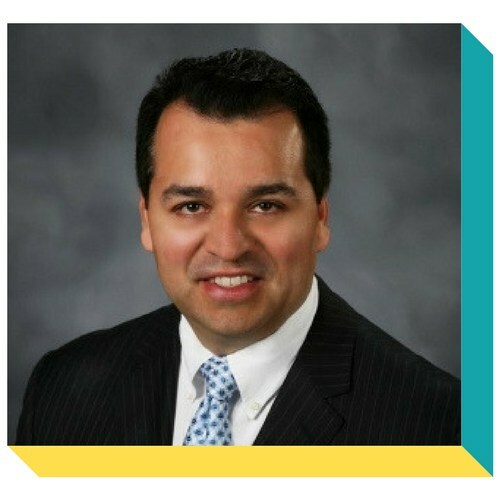 Currently Mr. Alvarez also serves on the Board of Trustees of Cristo Rey Jesuit High School San Jose, a private school whose enrollment is restricted to low income families. 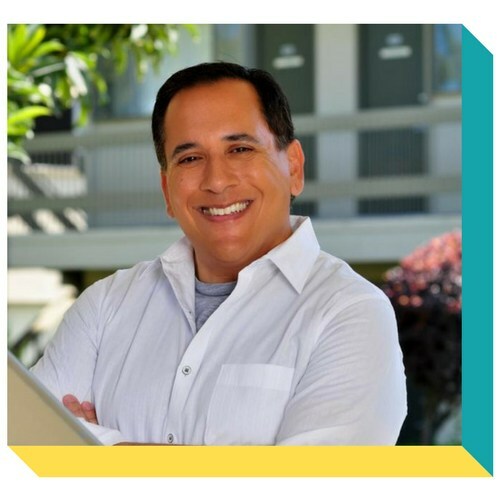 As founder and principal of The Sobrato Organization, John heads one of the most successful real estate development organizations in California. John’s career in real estate dates back to the late 1950s. He began selling homes in Palo Alto, and while attending Santa Clara University, John arranged his classes to allow him to work three days a week. After graduating in 1960, John founded Midtown Realty and specialized in “Eichler” home re-sales. Building on his residential success, he expanded into commercial real estate, working with his mother Ann Sobrato to develop industrial properties nearly a decade before the name “Silicon Valley” was coined. In 1974, John sold Midtown Realty to focus on commercial development for the rapidly emerging high technology industry. The Sobrato Organization has since been responsible for development and construction of more than 150 office and research & development facilities, totaling more than 15 million square feet and 10,000 apartment units. While a corporate leader, John is a community leader—supporting many organizations in both board leadership and advisor positions, and believing that despite deep and compelling need, this entire Silicon Valley can thrive. Ray Ruiz is the President / CEO of Community Development Resources, Inc. (CDR, INC). CDR is a Project and Construction Management Company focused on School District and private construction projects in Northern California. Mr. Ruiz has served on The Foundation for Hispanic Education Board of Trustees for over 15 years as well as numerous other community based boards. In 2011 Mr. Ruiz was elected to the 2011 class of the American Leadership Foundation as a Fellow. He is the Honorary Chairman of Business Development for the Hispanic college Fund Initiative. Mr. Ruiz serves as Secretary to The Foundation for Hispanic Education and the Foundation’s Charter School Committee. 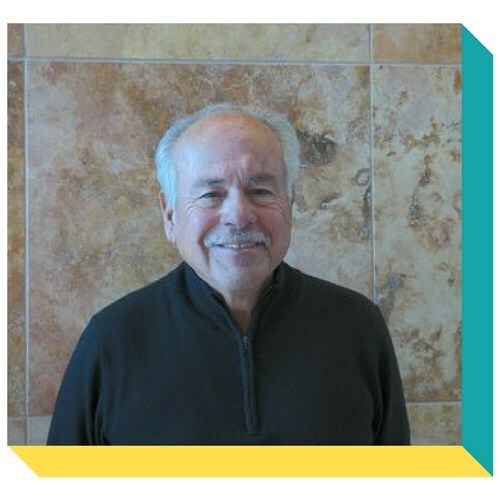 Dr. Ramon Jimenez is a board certified orthopedic surgeon who for 35 years specialized in total joint replacements and arthroscopic surgery, serving patients in San Jose, the city where he was born and raised. He is product of Jesuit education having graduated from Bellarmine College Preparatory, Santa Clara University and the Saint Louis University School of Medicine. Locally he served on the Board of Trustees of both Regional Medical Center and O’Connor Hospital. He has held many leadership positions in orthopedic organizations, including President of the California Orthopedic Association and the Western Orthopaedic Association (14 western states). 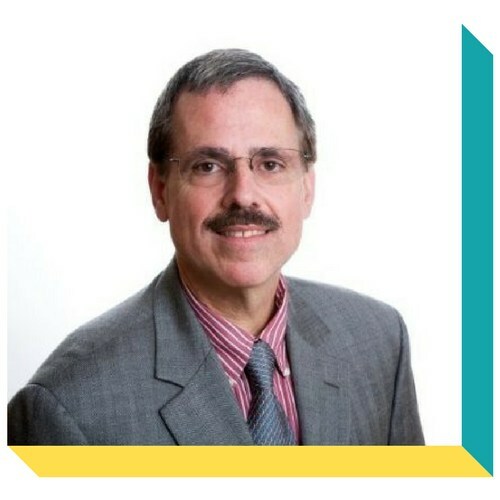 He is currently the President of Orthopedic Research & Education Foundation, national organization that raises funds for orthopedic research and education initiatives. The main thrust of his work has been the education of the orthopedic and medical community in diversity and the elimination of musculo-skeletal healthcare disparities. He is committed to mentorship at all levels from students of middle school through medical school. His objectives are particularly directed at decreasing barriers in the educational pipeline for Hispanic / Latino and marginalized minority students. He practices and advocates a lifelong commitment to “Give Back”. 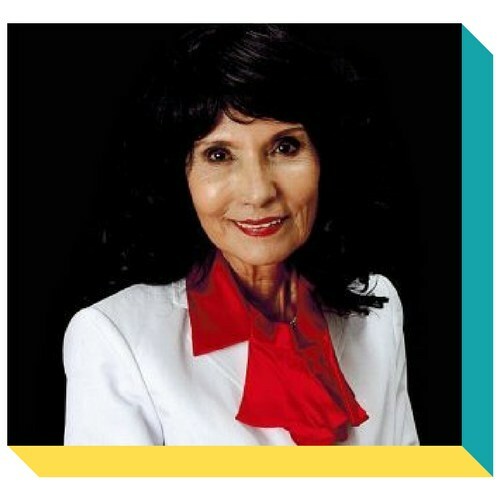 Dr. Jimenez has served on The Foundation for Hispanic Education Board since 2006 and serves as a member to the Foundation’s Charter School Committee. 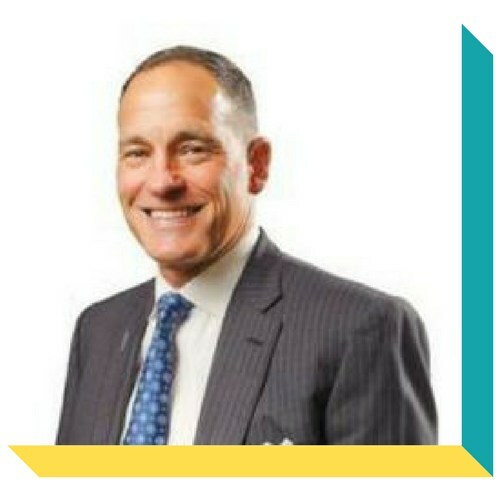 Joe Parisi is the founder and company president of the Therma Corporation, a large mechanical contracting company which specializes in design, installation, and service of environmental systems and manufacturing processes in their business dealings. He has been involved in charitable events for many years and has been awarded the “Circle if Hope Award” and “Philanthropist of the Tear” by the American Cancer Society and was named “Man of the Year” by the National Kidney Foundation of Northern California among many other awards for his philanthropic services. Mr. Parisi has served on the Board of The Foundation for Hispanic Education since 2004. Henry Michon is CEO of Michon and Associates. Prior to opening up his own company he was a Senior Executive at Safeway Corporate. 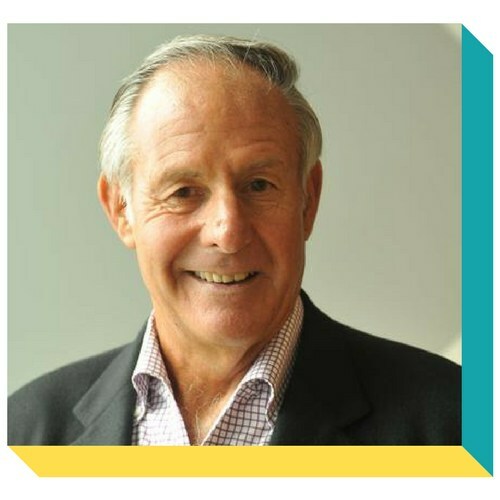 Henry has been involved with philanthropic work for over 30 years. He has severed as President of Northern California City of Hope Industry Alliance for 13 years and President of Easter Seals Northern California Industry Alliance for 16 years and a member of the Board of Directors for The Foundation for Hispanic Education (formally the NHU foundation) for 20 years. Under his leadership at the City of Hope and Easter Seals he was instrumental in developing many innovative marketing programs which helped raised over 50 plus million dollars. In his role as a Board of Director at NHU and with Board of Director Maria Schabbing, they developed the innovative Safeway Hispanic Cause Marketing program which raised over 5 million dollars to help support NHU. Henry Is a graduate of Saint Mary's College and has a Bachelor of Arts degree in Business Administration and an Honorary Doctorate Degree Degree in Humane Letters from National Hispanic University. Maria Hernandez-Schabbing is founder President/CEO of Epicentro Advertising & Marketing, a full service advertising, marketing and event resource. Since 1987, her organization has provided expert design for a wide range of corporate clients in the ethic and general market arenas, with specialization in the Hispanic market. Ms. Schabbing most recently produced “El Grito” Festival -- the largest Mexican Independence Day Celebration in the Bay Area taking place at Discovery Meadow Park in downtown San Jose, CA. Hernandez-Schabbing serves on a variety of Boards: the Northern California Easter Seals Alliance Board, The Foundation for Hispanic Education Board and the Charter School Committee, City of Hope Food & Drug Industries Circle Board, Police Activities League Board and in the past served on the City of Hayward Advisory Board, the Executive Board of National Hispanic University, Easter Seals Governing Board and the Hispanic Chamber of Commerce Board, The City of Hayward Advisory Board; The Hispanic Chamber of Commerce Board and was a member of the Cal State Advisory Committee. Is also Partner/advisor/liaison to the Mexican Consulate for Mexico’s Scholarship Student Summer Exchange Program with Stanford University and Santa Clara University. Michael R. Walker is executive vice president and regional executive of City National Bank’s Northern California region. He is responsible for commercial banking activities in City National’s 11 offices throughout the San Francisco Bay area, and is a member of the bank’s 21-member Executive Committee. Mr. Walker’s extensive finance experience includes positions of increasing responsibility in commercial and investment banking, as well as financing for entrepreneurs. He was president of U.S. Bancorp’s Northern California region from 2005 until 2013 and was also head of the company’s corporate banking business in eight Western states. Mr. Walker spent 18 years in roles of increasing responsibility at banks that merged into JPMorgan Chase, including Chemical Bank and Manufacturers Hanover Trust. He was also involved in the 1999 acquisition of Hambrecht & Quist in his role with Chase Securities. In addition, Mr. Walker spent two years as managing director of San Francisco-based GFP Advisors, a boutique middle-market advisory firm, where he was responsible for business development and transaction execution, with a focus on corporate finance and capital raising. A Bay Area resident for 27 years, Mr. Walker is on the board of the San Francisco Chamber of Commerce and the board of the Jewish Vocational Services of San Francisco. He is also a member of the board of trustees of The Foundation for Hispanic Education in San Jose. Mr. Walker holds a bachelor’s degree in Foreign Service from Georgetown University. David Neighbors is tax partner at Gallina, LLC’s Silicon Valley Tax Practice. Previously he was the partner in charge of SigngerLewak’s Silicon Valley Tax practice. Prior to joining GALLINA, David was with KPMG Peat Marwick and Ernst and Young in San Jose. Trustee Neighbors has more than 20 years of business experience in Silicon Valley specializing in corporate and individual tax compliance and planning. Neighbor’s is also involved in many professional and civic organizations in the community such as The Foundation for Hispanic Education and The Health Trust, previously has served as a governing board member of Berryessa Union School District. 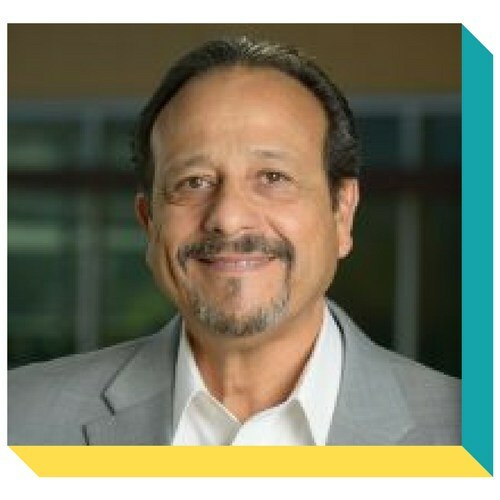 Jose Iglesias is an experienced executive in the software and services business’ having held a wide variety of positions including general management of an over half a billion dollar business, growing businesses profitably, managed off-shoring initiatives, product and portfolio management, and product & services development among others. 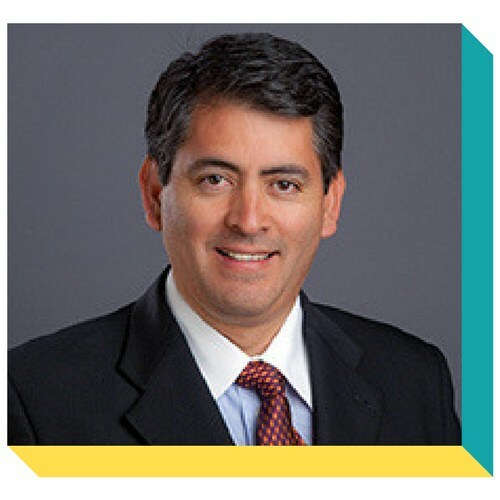 Iglesias was an executive at Hewlett-Packard (HPQ) Software division Consulting & Education Services where he led a team of Chief Technology Officers, Content Developers, and Marketing to develop a winning strategy to successfully turn the business around into profitability while ensuring high customer satisfaction. Jorge Escobar currently serves a Vice President of Administrative Services at San José City College (www.SJCC.edu). Before SJCC, he served as Vice President of Campus Operations and as Executive Director of Operations at Laureate International Universities (LIU), at the National Hispanic University (NHU) in San Jose, CA, and St. Augustine Universities, respectively. At different times during his trajectory, he was responsible for multiple teams at the campus and functional experts in areas of Bursar, Financial Aid, Operations, AP, Facilities, Real Estate, Risk Management, and Information Technology. Prior to joining LIU, Jorge worked for Princeton University, where he served as senior associate director of planning and operations for the Office of Development creating a resource request to launch the Aspire capital campaign. Throughout his career, Jorge, a certified Six Sigma Black Belt, has applied his broad expertise in operations and technology at large institutions worldwide. Jorge is advisor to the International Commission of Science and Technology in the Dominican Republic and works with SENACYT (Secretaría Nacional de Ciencia, Tecnología e Innovación) evaluating research and development projects funded by the Panama government and the Inter-American Development Bank. Jorge, a native of Ecuador has received numerous awards and commendations including a Special Recognition Award from Princeton University (2011), the Donald Griffin ’23 Management Award, Princeton University (2010), and the Special Achievement Award, Merrill Lynch (1997). Jorge led the National Hispanic Employee Network at Merrill Lynch and volunteered for AARP, Habitat for Humanity, and other community-focused organizations. In addition, Jorge spearheaded Latino Princetonians, an employee resource group at Princeton University. Finally, he is a board member for HISPA (Hispanics Inspiring Student’s Performance Achievement) a non-profit organization providing role models to students in middle schools, and is a board member at the José Valdés Math Foundation in California. Jorge is committed to social change and social justice through education. 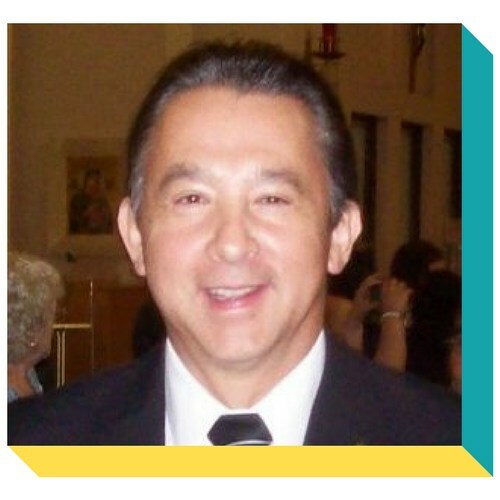 Arnoldo Avalos is the founder and CEO of the Avalos Foundation. He previously served as head of compensation and the global compensation manager at Facebook from 2008 to 2013 and senior global compensation manager for Google from 2006 to 2008. 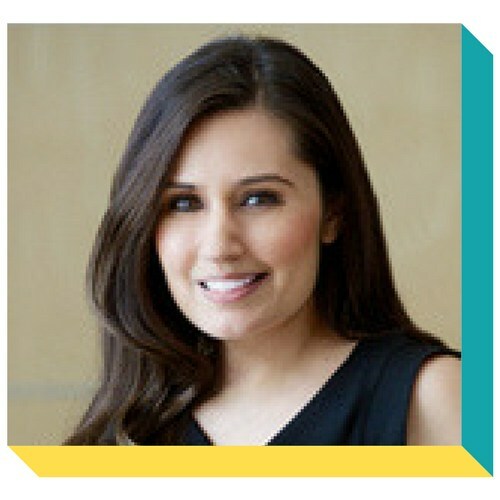 Avalos held multiple positions at Cisco Systems from 1999 to 2006, including compensation manager, corporate recruiter, and manager of business operations. He was a system consultant at Andersen Consulting from 1996 to 1999 and farm manager for Avalos Farms from 1989 to 1996. Avalos is a member of the Latino Community Foundation Board of Trustees and a founding member of Hermanos Unidos. He earned a masters degree in Public Policy from the Harvard Kennedy School and a bachelors degree from UC Berkeley. Avalos has served on the California Community College Board of Governors since 2014. As vice president of finance, Sarah supervises the general accounting staff and is responsible for budget functions, financial reporting, accuracy of the general ledger, ensuring the accuracy of fund transactions and balances, and managing the annual audit and tax preparation process. Sarah first joined our parent foundation, Community Foundation Silicon Valley, in 2005 and most recently was controller for Silicon Valley Community Foundation. Sarah majored in finance and holds a bachelor of science in commerce from Santa Clara University. She began her career in accounting at the age of 17 when she began working for her father to help him run the books for the family business. After graduating in 2003, she decided to explore the nonprofit sector and joined the Saint Francis Foundation as an administrative assistant. While at the Saint Francis Foundation, she discovered how much she enjoyed working in the nonprofit world.